2018 has so far proven to be the year of amazing releases, such as The Cruel Prince by Holly Black and Everless by Sara Holland, and it doesn’t seem like this is going to change any time soon! There are so many releases I am looking forward to seeing hit the bookshelves for the rest of the year, especially a few of the more popular titles. However, I decided to give myself the task of researching into some lesser known releases and see if there are perhaps any that pique my interest. It would honestly be an understatement to say that I was quite surprised by what I found! It amazes me just how many books are out there that sound like they have great stories to tell yet they aren’t as well-known as others. 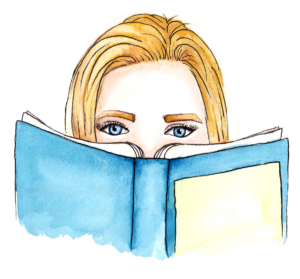 By doing some digging of my own, I’ve found three upcoming YA August releases that I (and maybe even you) have never heard about and are officially on my “to-read” list! Here are my most anticipated releases for August 2018! Valentine is the daughter of a murderer and has tried to escape her mother’s reputation for years. However, when new murders occur in Valentine’s small town, most cannot help but link them straight back to her. The only person that believes that she is innocent is the son of a man her mother murdered – Rowan Blackshaw. 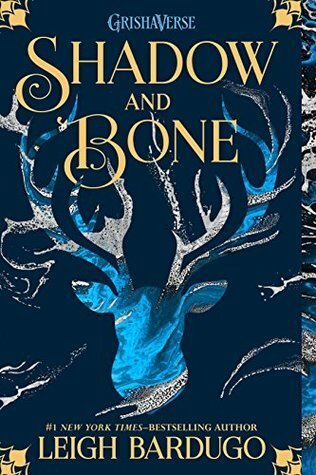 Valentine goes on a mission to find the real killer of these latest murders but once she discovers the truth, she must confront her own dark secrets – even if it means losing Rowan. So much about this novel intrigues me! 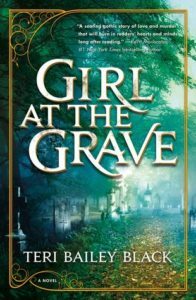 Being set in the late 1800s, the gothic setting and murder mystery immediately ignited my interest. I expect this to be an atmospheric read and filled with many twists and surprises. I also enjoy novels that have a generational aspect to them so I’m hoping that we get to read the story behind Valentine’s mother and the murder she committed. Savannah is left alone with her overbearing mother after her sister goes away to college and can’t wait to finish her upcoming senior year so that she can leave, too. Until then, Savannah has to deal with her mother’s newfound obsession with weight after appearing on an extreme weight-loss show, which makes her pressure her daughter even more about what she eats. In the middle of dealing with it all, Savannah has more than enough to worry about – that is, until she meets George, the cute new kid at school with his own insecurities. As they grow closer, the teenagers help each other discover how to live in the moment and enjoy the here and now before it all disappears. 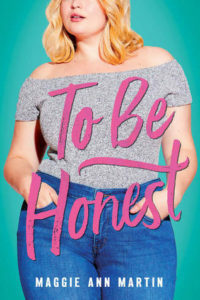 What excites me most about To Be Honest is that it will most likely focus on body image amongst teenagers, which is a topic I have yet to see in a book I have read. I’m hoping that this will be an empowering and healthy read for teenagers, especially in the present-day where appearance takes centre stage on social media. This book appears to focus on a number of important issues for teenagers and I look forward to seeing how the author discusses them. 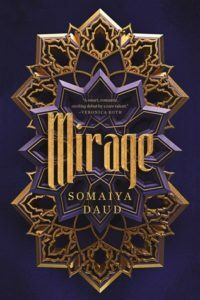 Eighteen-year-old Amani has many dreams and one of the biggest is to go on an adventure and travel beyond her isolated moon, located within a star system dominated by the Vathek empire. However, her adventure comes in a form that she least expects it to. Amani is kidnapped by the regime and is secretly taken to the royal palace. It is there that she discovers that she looks almost identical to the cruel half-Vathek Princess Miriam. The princess is hated by her empire and thus needs a body double in order to protect herself in public. Amani is placed in this new role, enjoying the lifestyle and company it affords her. However, should she wish to see her family again, she needs to play the princess perfectly, or serious consequences are in store for her. I’m not going to lie, this book 100% made me think of Star Wars! It might not be as heavy of a sci-fi story but I’m intrigued nonetheless. I love stories in royal courts and people who aren’t royal making their way through that type of environment so I’m excited about that aspect. I’ve also never read a book about a body double situation and I can’t wait to see what sort of conflicts arise from this! I am absolutely itching to get my hands on these books! They each sound like such interesting stories that are going to keep me reading for hours and hours. I can’t even decide which one I am most excited to read because they each offer something that I know I’m going to love. Regardless, I’m definitely going to read all three! August is going to be a great month for releases, even if only because of these novels! WHAT ARE YOUR MOST HIGHLY ANTICIPATED AUGUST RELEASES? WILL YOU ALSO BE READING THE BOOKS I HAVE LISTED? COMMENT DOWN BELOW AND LET’S CHAT ABOUT IT!